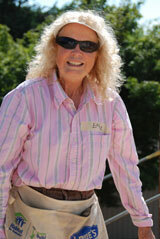 Habitat for Humanity has a special volunteer program for women who want to work together to build a home. 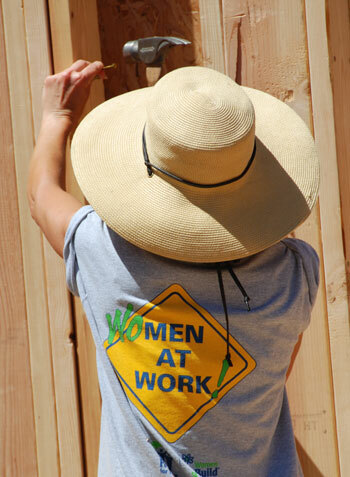 When a house is designated as a Women Build Project, women are specifically recruited to participate at all levels and phases of the home-building process. Men are welcomed as well, but the build gives women of all skill levels a chance to learn, practice, and enhance their construction skills in an encouraging environment. 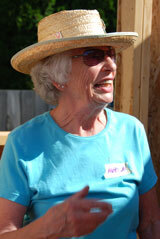 In June 2010, the Springfield/Eugene Habitat affiliate broke ground on its second Women Build project. Its first Women Build project was 14 years ago in 1996.